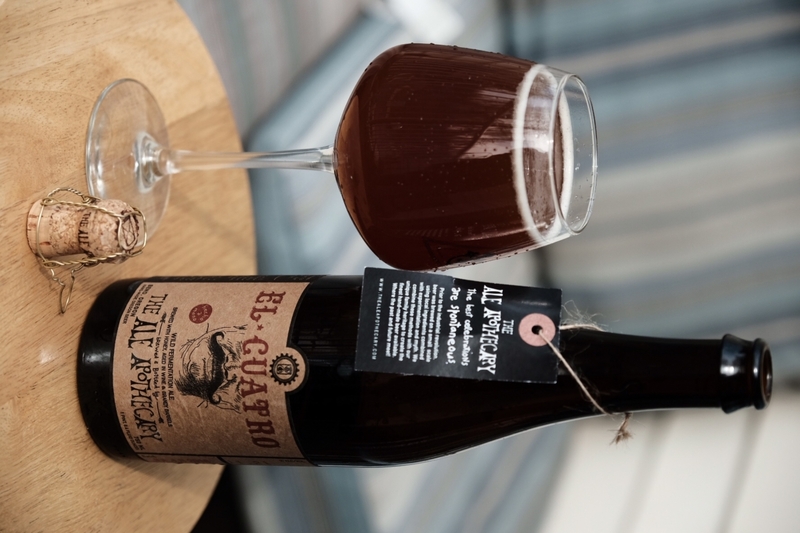 EL CUATRO is made of barley and caramel malts co-mingling with lactobacillus and brettanomyces. After brewing and conditioning, the beer is transferred into brandy barrels to age for up to a year during an extended Brettanomyces Lambicus fermentation. Prior to bottling, the beer is blended with a small portion of year-old SAHALIE. The only hops added to this beer arrive from the aged SAHALIE. ?The brandy barrels and wild yeast fermentation give EL CUATRO a plum & cherry fruitiness balanced by the slight toast of the malt body. 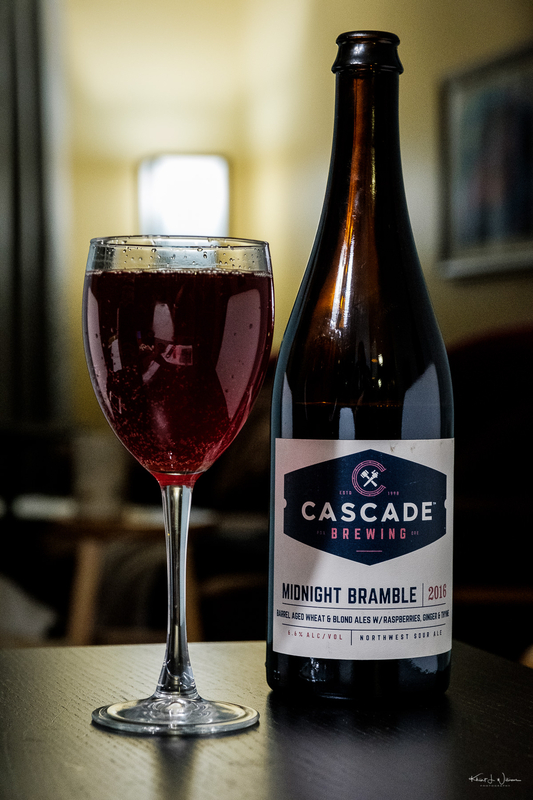 I am in drinking Midnight Bramble (2016) by Cascade Brewing, a Micro Brewery in Portland. Midnight Bramble (2016) is an American Wild Ale, with an ABV of 6.6 and IBU of 0. 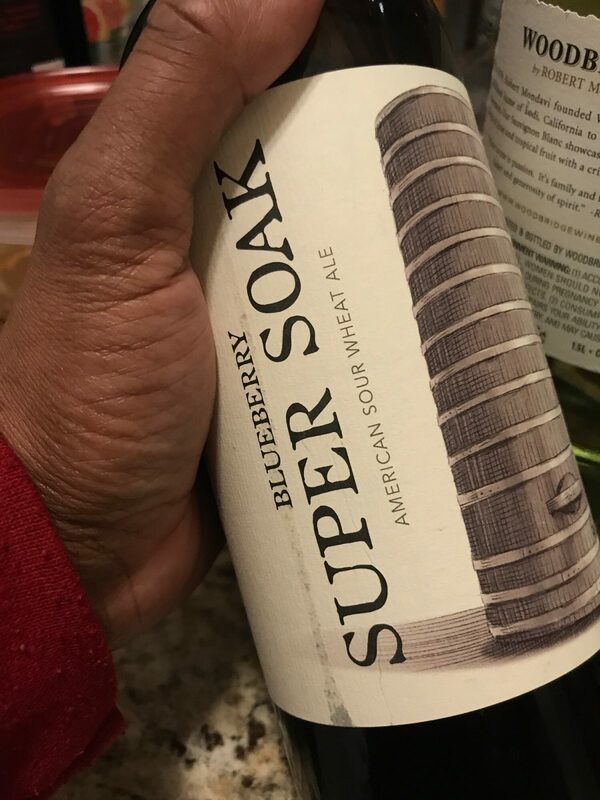 I gave this beer a 3.75 on Untappd’s 5 point rating system.